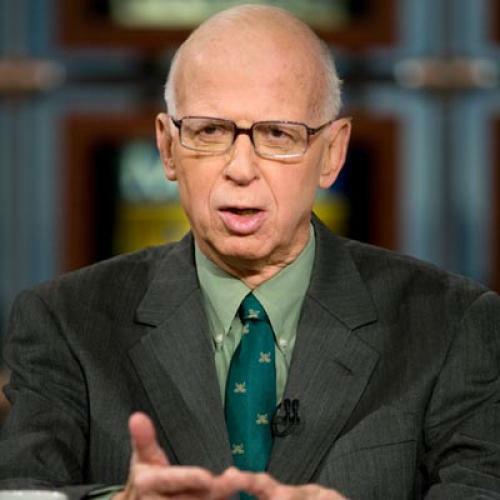 David Broder, reporter and columnist for many years for the Washington Post, died today at age 81. I did not know him. I talked to him three or four times over many years, but I watched him in action as a reporter and always admired him. When I was covering politics for In These Times in the late 1970s, I used to attend every summer something called the Conference on Alternative, State, and Local Politics. The vanilla title concealed the fact that the conference was the product of former SDSers who believed that with the failure of the new left, the best hope for any radical change lay in states and cities. Some of the people who attended the conference – like North Dakota Tax Commission Byron Dorgan – later made a name for themselves. I wouldn’t be surprised if Bill Clinton had attended. There weren’t many press there. It wasn’t the kind of event you’d expect the papers or networks to pay the slightest attention to. But there would be Broder sitting on the grass earnestly interviewing participants at the conference. That impressed me. I was never a big fan of Broder’s columns, but I didn’t get furious at him like other people on the left did. Broder was not, as sometimes portrayed by his critics, a mindless centrist who simply took the mean between left and right. I remember him as a Ripon Republican, the author with liberal Republican Stephen Hess of an anti-Goldwater book, The Republican Establishment. The Ripon Society was started in the wake of the Goldwater nomination in order to try to return the Republicans to their Lincolnian roots. The Ripon people failed, and to the extent they survived, they were political anachronisms – people out of sort with their times. That was Broder during his last decades as a columnist. At the time, perhaps infuriating, but in retrospect, like his reporting, something to admire for its integrity and doggedness.